Are you ready to launch something special in the new season? Did you get tired of spending long time to find A pen, A marker and some desktop supplies that you want in Canton Fair? Don’t miss the warmness of the spring in Guangzhou, and don’t miss the fantastic stationery party Asia's Biggest Stationery Supplier specially prepares for you, our cool partner. 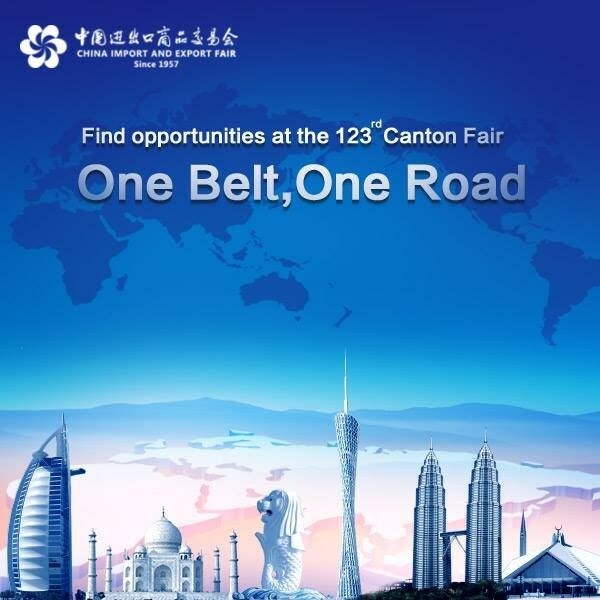 Visit M&G at China’s NO.1 Fair! China Import and Export Fair (also known as the Canton Fair), is established in 1957, which is held every spring and autumn.